The bike came without ANY hardware to put it together.All of the hardware plus the brakes were missing from the package. I tried calling the Dynacraft customer service number several times with no luck. The automated phone system they have directs you to a web address for service support- all that did was reroute me to options that were not for service support. I left my information online with customer service and have to wait 3 days to get an email. 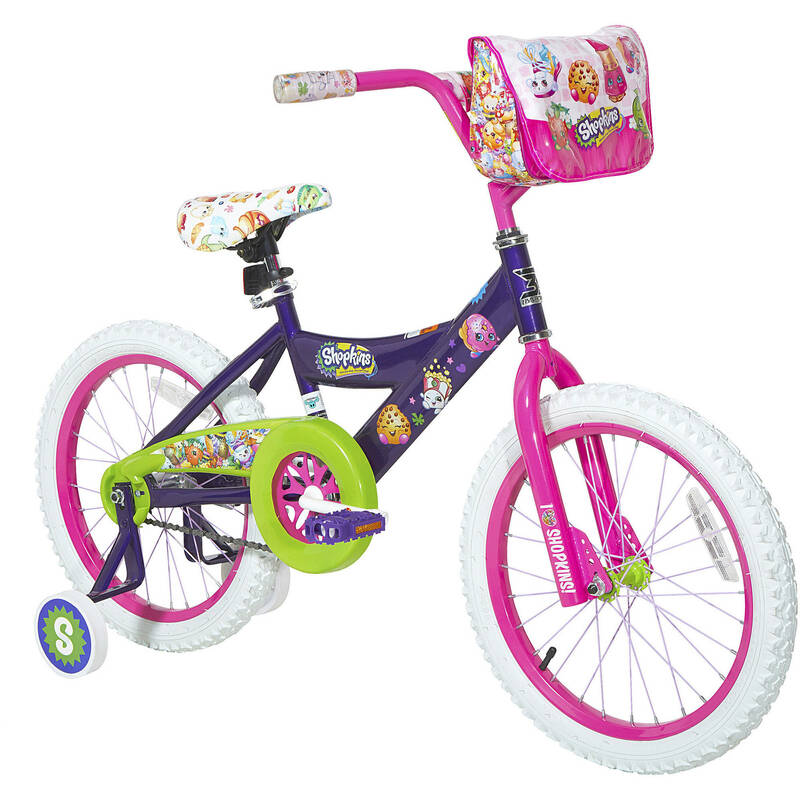 Not happy at all with this system, could take me a very long time to get my daughter's bike together simply because I am waiting on parts that I ALREADY paid for. At this point I would be better off returning the bike and taking my business elsewhere.